were a lot of white chickens inhabiting the Biale family farm in Napa back in the 1940’s — hundreds of them. 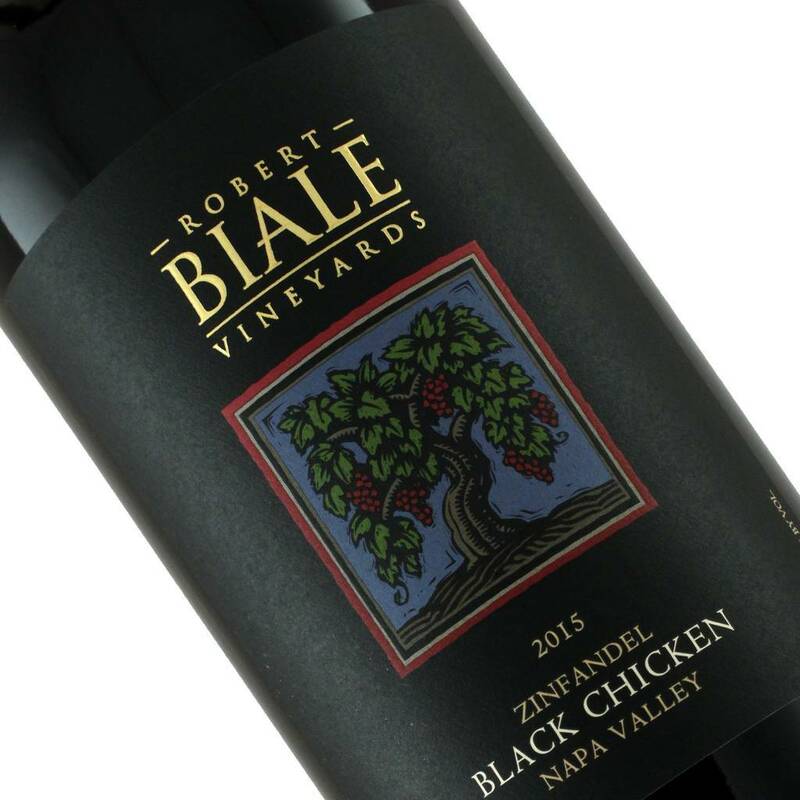 In addition to thick and gnarly Zinfandel vines, there were a lot of white chickens inhabiting the Biale family farm in Napa back in the 1940’s — hundreds of them. 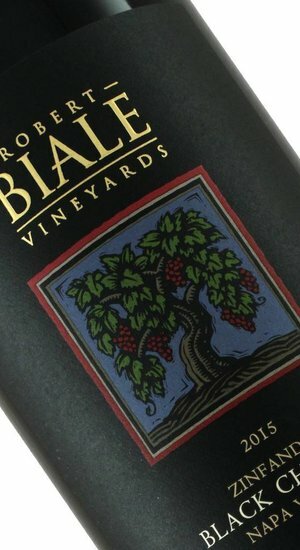 On a daily basis the party line phone at the Biale house would ring with friendly callers requesting a delivery of some eggs, chickens, seasonal fruit, vegetables and occasionally “a black chicken.” Because customers knew that eavesdropping neighbors might be listening in over the party line phone, “a black chicken” was code for a gallon jug of Zinfandel from Aldo Biale’s private barrels hidden out in the barn.